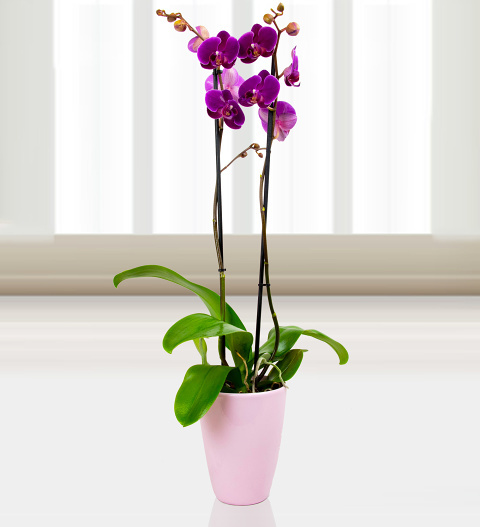 This luxury Phalaenopsis Orchid was selected for its bright colour and elegance. Presented in the perfect pot to compliment its beauty, this plant fully embraces the beauty of Rio. Send this Orchid to a loved one for any occasion and treat them to a truly sophisticated gift.